A few weeks ago, I got together with a college classmate and his friends for drinks at R.P. Tracks. It wasn't my first visit there, for I've visited it many times while I worked in East Memphis but I never had an appreciation for it. 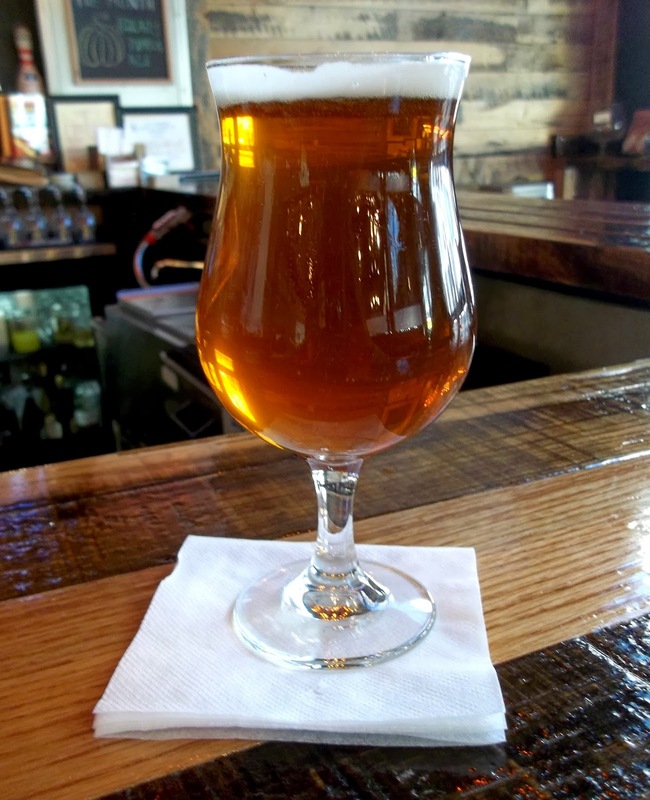 For me, it was a bar to grab a beer before going home and nothing more. I never saw R.P. Tracks as a restaurant despite the good things I heard about it, such as the nachos. Fortunately, fate (via a University of Memphis basketball game) brought me back for surprisingly good food. Initially, we planned to just watch the game while drinking a pitcher of beer. As we were doing this, our hunger urged us to get some munchies. My former classmate persuaded us to get R.P. 's Famous Nachos that many of my friends love. 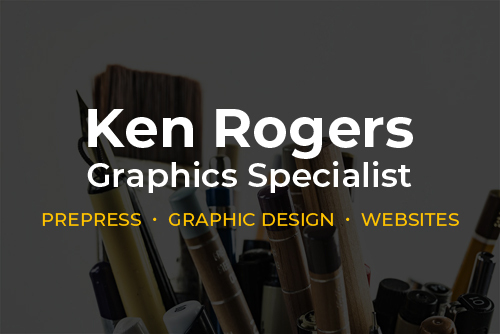 I was cool with the choice, although I didn't believe it was good enough to blog about. It isn't often that I devote a review to an appetizer like nachos because I don't believe that I can add any additional insight to what most are familiar with. Whether it's from places like Neil's or The Green Beetle, they're all more or less the same. Trying to compare nachos is almost like evaluating two cats of the same breed. There might be subtle differences, but not enough to clearly choose one over the other. However, I will make an exception for R.P. Tracks that does a brilliant job of making some of the best nachos in Memphis. Dubbed "R.P. 's Famous Nachos," it has all the things that most are familiar with like lettuce, tomato, jalapeños and queso atop a bed of tortilla chips and chili. What sets it apart from most are the latter two components. The tortilla chips (fried in-house) are full of corn flavor and so good that I initially thought that they were better than the ones from Memphis' most popular Mexican Restaurant, Las Delicias. When I told this to one of my friends, he reacted like I insulted Mother Teresa (or his favorite Saucer Girl). After thinking about it, he's probably right, for Las Delicias' tortilla chips are that good but R.P. Tracks can hold its own. 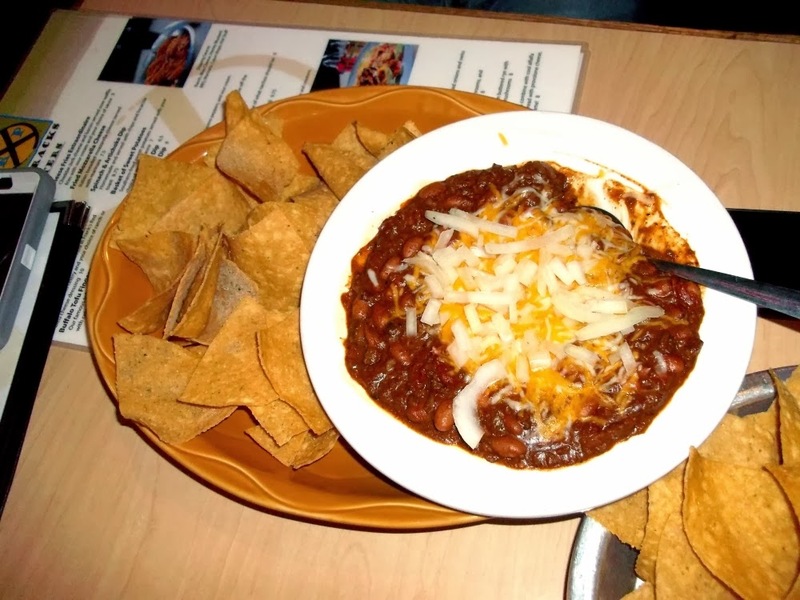 The chili is equally impressive because of its tasty ground beef that is the basis of this meaty appetizer. Its only drawback is that it's watery, which makes its use in a nachos plate messy although my friends and I didn't mind. Overall, R.P. 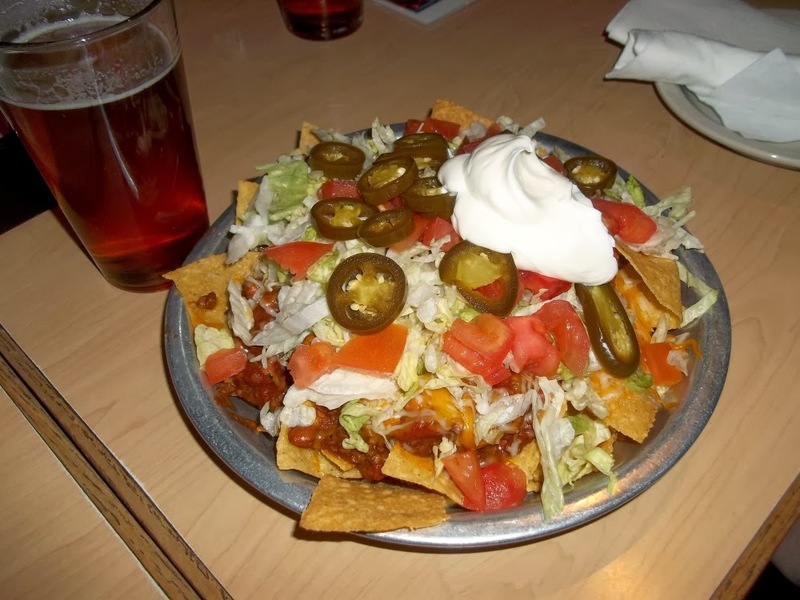 's Famous Nachos made me a believer, for it's head and shoulders above nearly all others in the Bluff City. My friends and I had a great time that night, made all the more enjoyable with nachos and a pitcher of High Cotton Brewing Company's ESB (the beer is a good pairing for the nachos/chili). The night ended on a good note with the U of M beating Gonzaga 60-54, but the score didn't matter because we all enjoyed each other's company. I hope we can get together again because the good times are worth it, especially with great food from places like R.P. Tracks. A few days into the new year, I went to Bon Ton Cafe for one of its daily specials. Fortunately, my curiosity piqued because chicken and waffles was the featured entrée during the cafe's breakfast/brunch hours. I chose it on the belief that it would be as good as what I got from Alannah's Breakfast Kafé. The chicken and waffles were really good. The "chicken" portion consisted of four fried wings on top of a Belgian waffle split four ways. While I liked them (which reminded me of Mrs. Winner's), I couldn't prevent myself from making a mess due to the wings' flaky crust. The chicken was well suited for the waffles and maple syrup, leading to a breakfast that was very satisfying. Although it wasn't as good as Alannah's, Bon Ton's chicken and waffles are definitely something to look forward to whenever it's on special. 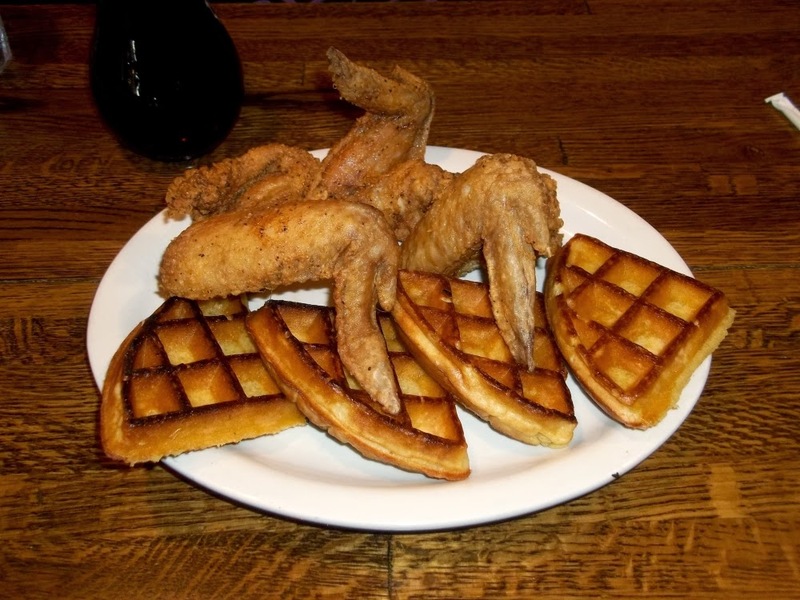 While the chicken and waffles isn't on Bon Ton's formal menu, it has many good options to choose from. 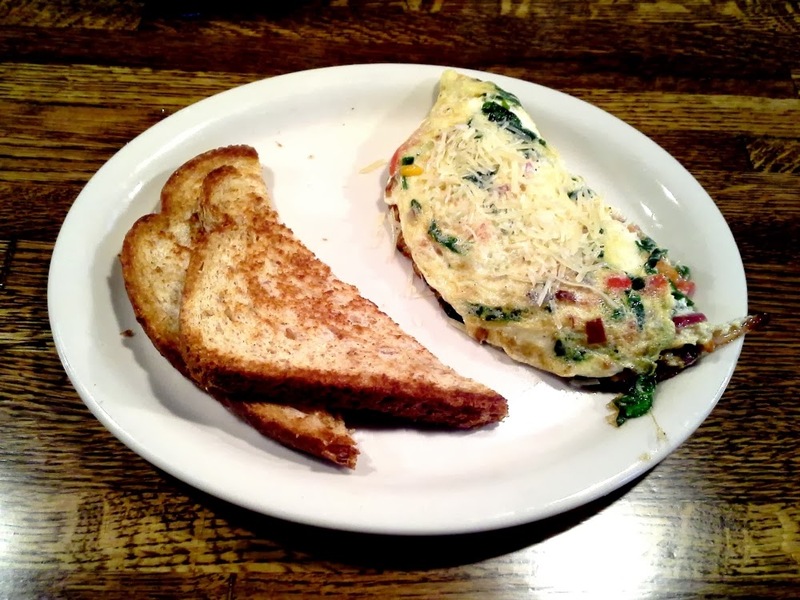 One item that I really like is Sammy's Specialty Omelet, made with egg whites and filled with fresh baby spinach, onions, roasted red peppers and feta cheese. As someone who isn't a fan of egg whites, I really liked the cheesiness of the omelet that made it very tasty. The uncaramelized red onions were a bit strong, but I won't hold that against it. The spinach and red peppers had a smaller presence but it added a nice touch to an omelet that was surprisingly good. I say this because egg whites are bland and I rarely enjoy eating them, but Bon Ton really hits the mark with this omelet. As someone who's always looking for healthy eating alternatives, Sammy's Specialty Omelet is great for keeping my cholesterol down while satisfying my appetite. The Bon Ton Cafe has a lot of really good things to offer for those wanting breakfast, lunch or dinner. 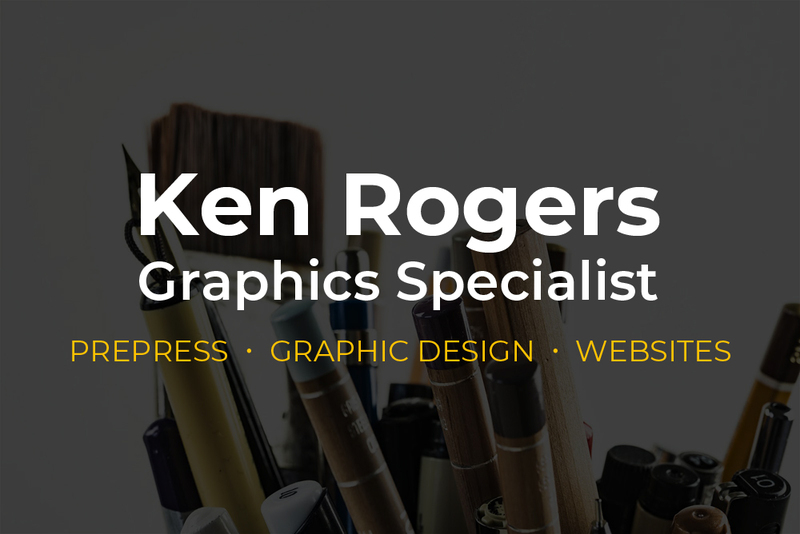 Check it out whenever you're in Downtown Memphis.